Congratulations to Stephanie Cullen who was Highly Commended in this year’s Undergraduate Awards. 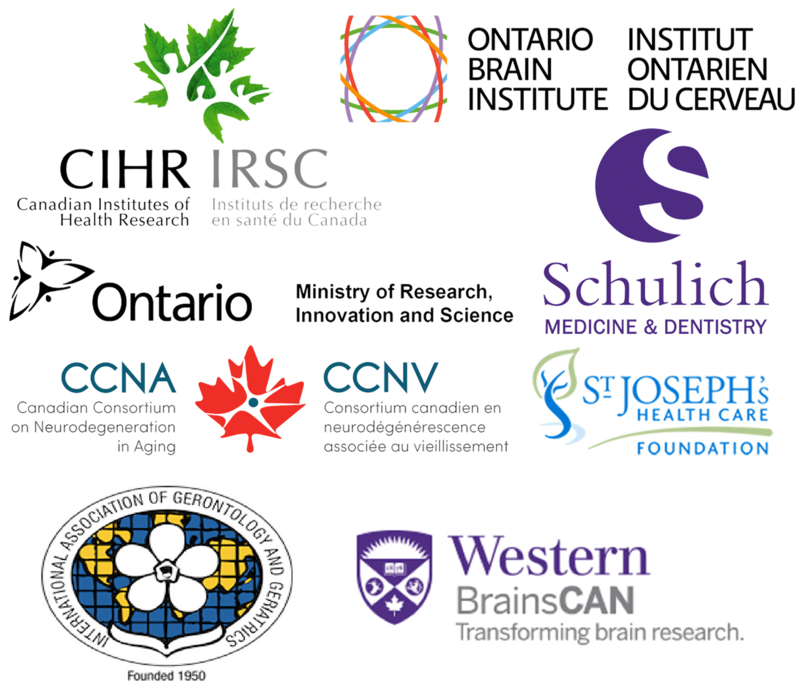 Her paper “Effects of Aerobic and Resistance Exercise on Brain-Derived Neurotrophic Factor and Cognitive Benefits in Alzheimer’s Disease” was top 10% in the world in the category of Nursing, Midwifery & Allied Healthcare. 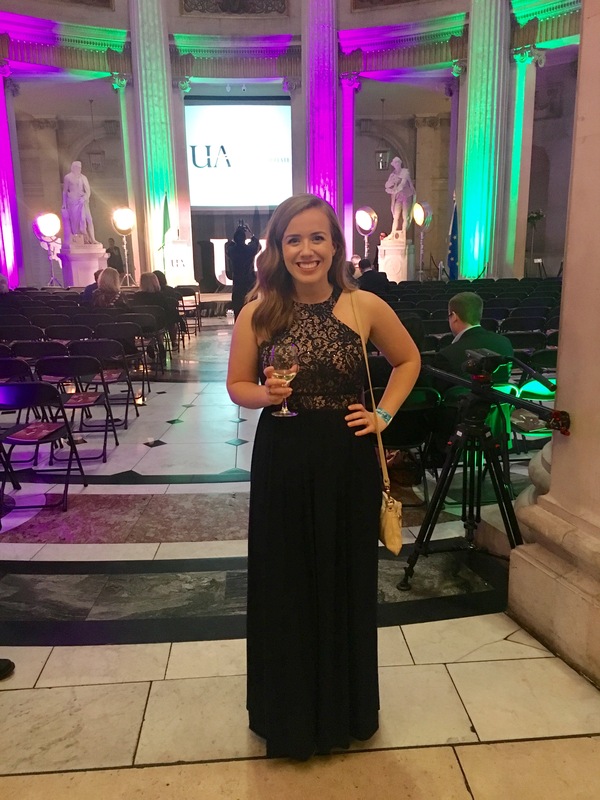 She was also chosen to represent Western at this year’s UA Global Summit in Dublin, Ireland. 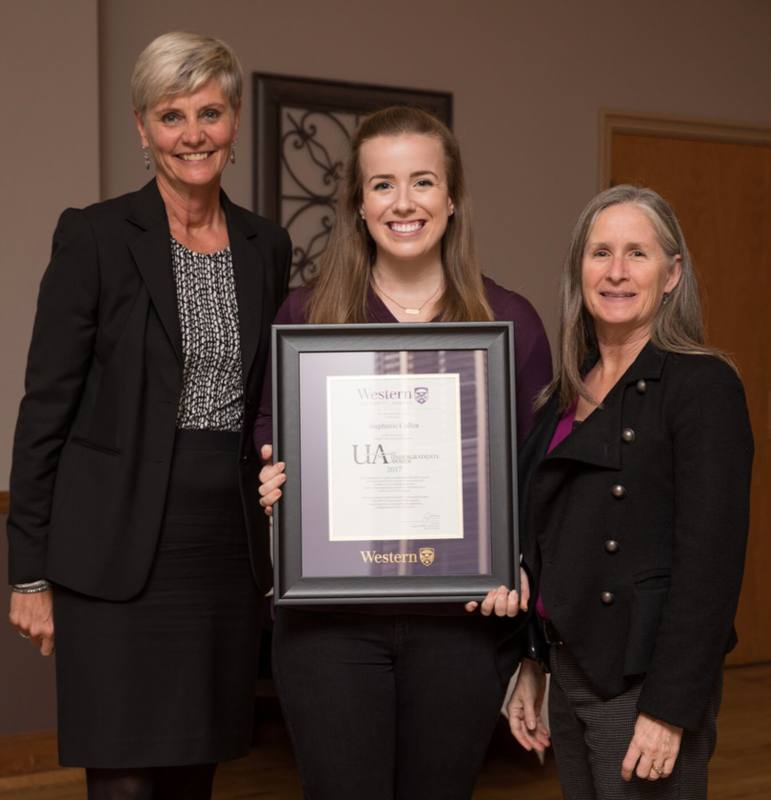 Left: Stephanie receiving her award from Western’s Provost Dr. Janice Deakin and the Dean of Health Sciences Dr. Jayne Garland. Right: Stephanie at the Gala dinner for the UA Summit at Dublin City Hall. ← Farewell (for now) to our visiting trainee!